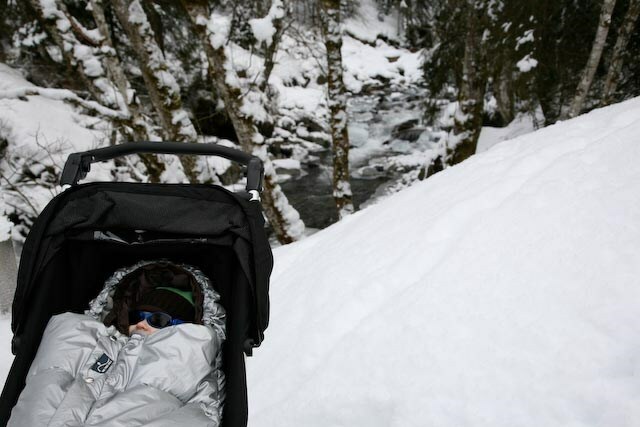 When Noah was 2 months old, we went for his first holliday in Brixen. Noah's parents love mountains and so does Noah. 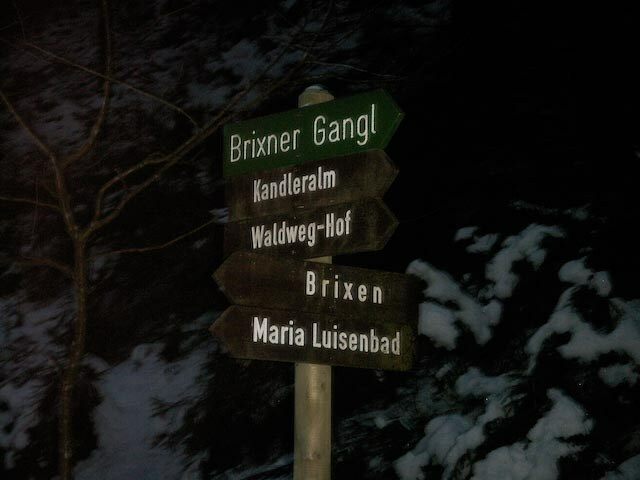 We all come to Brixen at least two times a year. 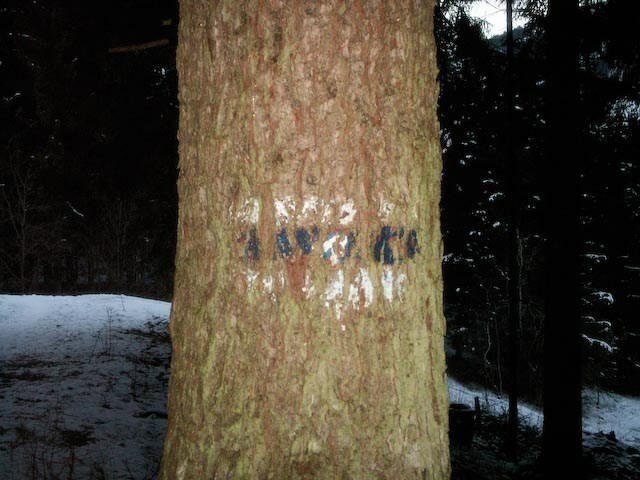 In the winter of 2007, when Noah was 6 months old, we hide this cache. Brixen is a climbers and tourski paradise (nearby the Wilder Kaiser) and therefore perfect for big and small Klettermusen. 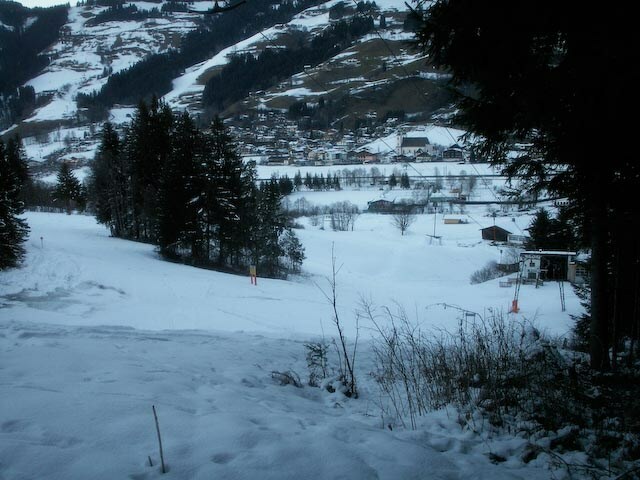 We hope you enjoy the special hiding spot with the view over Brixen. You can find the cache by using the above coordinates. Keep in mind Noah loves trees. You will not need any special tools, just some time to find it. The cache is a small box.